One of the most important agricultural areas of Romania is the swamp of Braila. Between the two arms of the Danube, the navigable Danube on the west called the Cremenea arm and the Old Danube in the east called the Macin arm, was one of the most important hydrological units in the Danube. With a total length of about 60 km and a width of 23 km, the Swamp of Braila has a total area of 99 000 ha. If we add to this area the floodplain part from the outside of it, the whole area is over 153 000 ha. 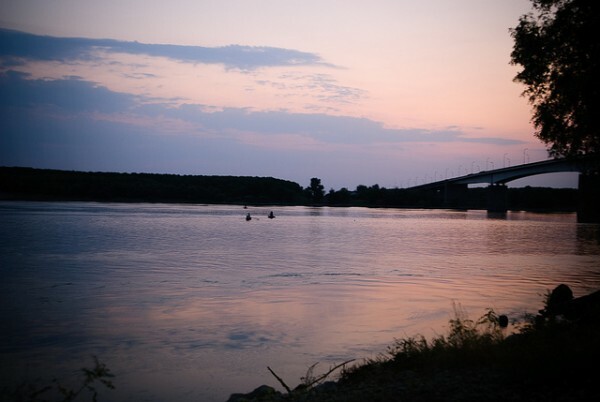 The arrangements made in the years 1964-1970 that were performed on the marsh of Braila by draining, damming it and converting the land to and agricultural area called the Big Island of Braila, have radically changed both the landscape and the local microclimate. The entire area between Giurgeni and Braila, remained easily flooded by the damming of the Marsh of Braila is called the “Small ponds of Braila”. 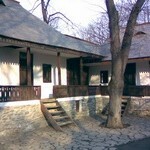 In 2000, the area was designated as a Natural Park, under the name of Braila Small Pond Natural Park. A year later the swamp of Braila was declared a wetland of international importance by inclusion in the list of sites protected by the Ramsar Convention. It includes seven islands, their order is from upstream to downstream: the Varsatura Island, the Chiciu Island, the Small Island of Braila, the Orbul Island, the Calia Island, the Fundu Mare Island and the Harapu Island. At a stone’s throw from the city, is a chain of islands, islets, streams and lakes. 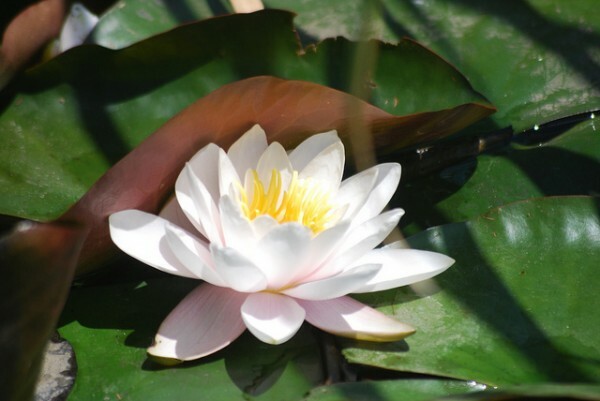 At a few kilometers from the noise, it is quiet, is lush vegetation, acacia forests, large expanses of water lilies that open to a bit of sun and birds, many birds. 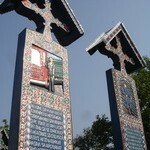 There is also the place where lies the Small Island of Braila. 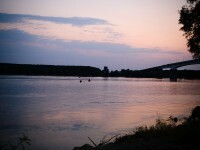 The Small Island of Braila is located downstream of the Bridge of Giurgeni – Vadu Oii, where the Danube into two arms. The Valciu arm on the east that separates if from the Big Island of Braila with a passing point from Gropeni to Măgureni. On the south is the Pass of Giurgeni to Vadu Oii on the navigable Danube,in the north is the Pass of Gropeni. 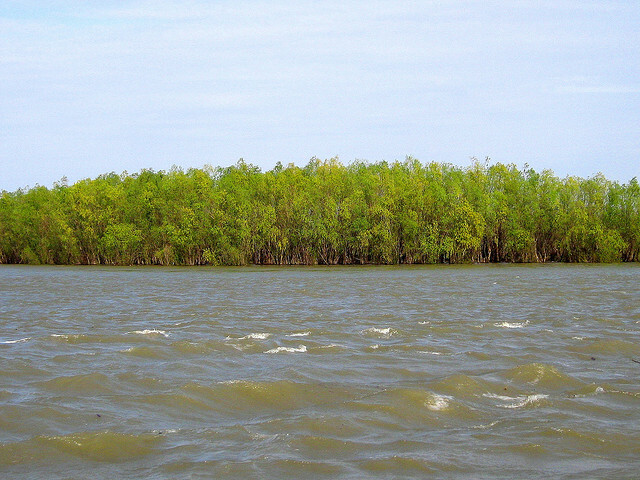 Between those boundaries were formed three islands in Braila. The Varsatura Island is spread over an area of ​​1227 ha, between Manuşoaia and the navigable channel of the Danube, the Cracanel Island with an area of ​​900 ha between the Cremena channel and the navigable Danube and the Orbul Island with an area of ​​311 ha, between the Pasca Channel and the navigable Danube.